PuzzleNation Looks Back at 2015! The year is quickly coming to a close, and as I look back on an eventful year in the world of puzzles and games, I’m immensely proud of the contributions both PuzzleNation Blog and PuzzleNation made to the puzzle community as a whole. Over the last year, we explored dice games and tile games, apps and pen-and-paper puzzles. We met designers, constructors, and creative types of all kinds. We cracked brain teasers and tackled mind-bending riddles. We explored the history of puzzles, broadened our understanding of how puzzles and games contribute to brain health, and celebrated the lives of puzzle greats Bernice Gordon, Henry Hook, Merl Reagle, and Leslie Billig, who were taken from us too soon. We spread the word about numerous worthwhile Kickstarters and Indiegogo campaigns, watching with glee as a puzzle/game renaissance continued to amaze and surprise us with innovative new ways to play and puzzle. We celebrated International TableTop Day, the debut of The Indie 500 crossword tournament, a new Star Wars movie, the 80th anniversary of Monopoly, new world records set by Rubik’s Cube solvers, and a puzzly wedding proposal, and we were happy to share so many remarkable puzzly landmark moments with you. Heck, we even solved the mystery of The Dress! It’s been both a pleasure and a privilege to explore the world of puzzles and games with you, my fellow puzzle lovers and PuzzleNationers. I recently posted my 450th blog post, and I’m even more excited to write for you now than I was when I started. And that’s just the blog. PuzzleNation’s good fortune and accomplishments in 2015 went well beyond that. In January, we launched the Penny Dell Bible Word Search for iPad, and in March we started our monthly hashtag games. In May, we added Penny Dell Jumbo Crosswords 2 for iOS devices, and July saw the debut of our Crossword Clue Challenge every weekday on Twitter and Facebook. 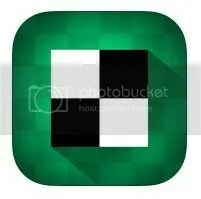 But the standout showpiece of our puzzle app library has been the Penny Dell Crossword App. With our Dell Collection puzzle sets, our monthly Deluxe puzzle sets, and the 2015 Deluxe Combo (not to mention our various value packs and supreme bundles), we maintained a steady stream of quality puzzle content for solvers and PuzzleNationers. We added a free daily puzzle feature for all users, and just before Christmas, we launched the Penny Dell Crossword App for Android devices, ensuring that more puzzle lovers than ever have access to the best mobile crossword app on the market today. And your response has been terrific! We amassed over 1500 followers for the blog and we’re closing in on 1700 followers of the PuzzleNation Facebook page, numbers that are both humbling and very encouraging. 2015 was our most productive, most exciting, and most creatively fulfilling year to date, and 2016 promises to be even brighter. Thank you for your enthusiasm, your support, and your feedback, PuzzleNationers. 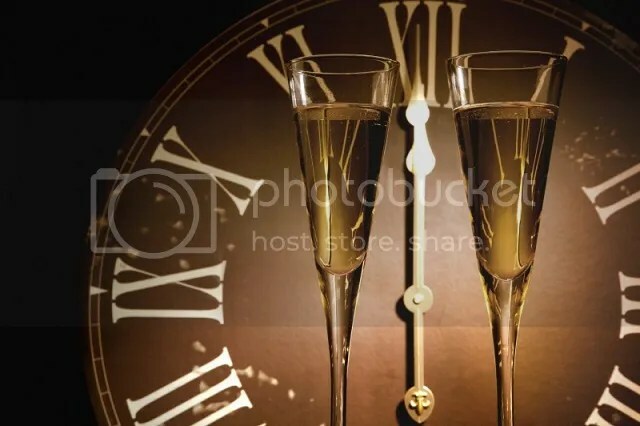 Have a fantastic New Year. We’ll see you in 2016! It’s Follow-Up Friday: More Apps edition! And I’d like to return to the subject of puzzle apps! On Tuesday, I announced the release of two new puzzle sets for the Penny Dell Crosswords app. 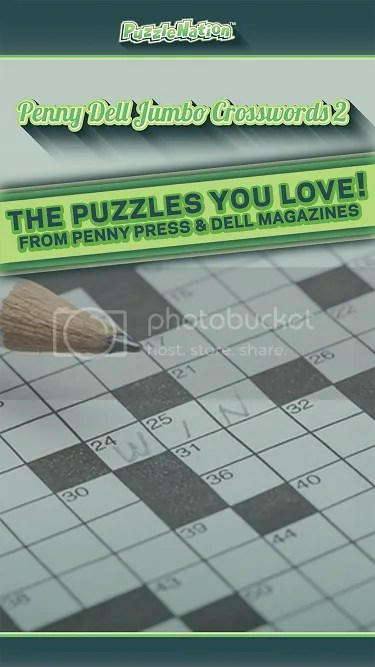 What I didn’t tell you is that today, we’ve got even more new puzzle content for you, as we launch Penny Dell Crosswords Jumbo 2! 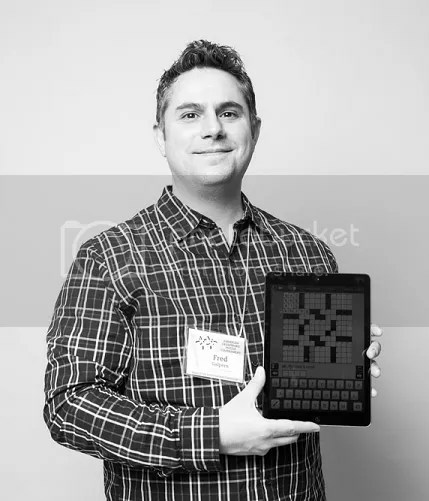 Available for iPad, iPhone, and iPod Touch, Penny Dell Crosswords Jumbo 2 offers all the quality crossword solving you’ve come to expect from PuzzleNation. You’ve got 150 puzzles (ranging from Easy to Medium to Hard), all with our alternate clue feature, Smart Step navigation, and more! You can check out all the details by clicking here! But wait, there’s more! On Sunday, in honor of Mother’s Day, PuzzleNation Blog will be offering a free puzzle for everyone to enjoy! Be sure to check your PuzzleNation feeds this weekend to partake in some Mom-celebratory puzzling!